chelsea. 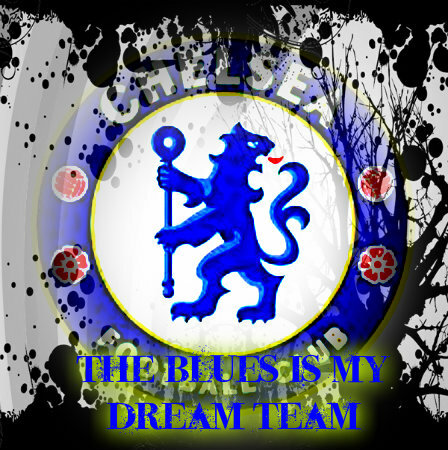 The blues is my dream team. Wallpaper and background images in the चेल्सी एफ सी club.